We know that finding the right attorney to represent you is a choice not to be taken lightly. That’s why we offer consultations to walk you through your needs, the scope of your goals, and your budget. Mrs. Gomez has devoted her career to family law and has advocated for clients ranging from high net worth individuals to stay at home parents as well as pro per litigants through her non-profit work. In each scenario no matter the client she has prided herself in providing the same level of care, attention, and advocacy to each person that has sought her assistance. Mrs. Gomez has had the privilege to advocate for her clients in a wide variety of family law matters from the drafting of prenuptial agreements, working with parties to mediate and resolve their issues while avoiding court, as well as litigating contested issues. 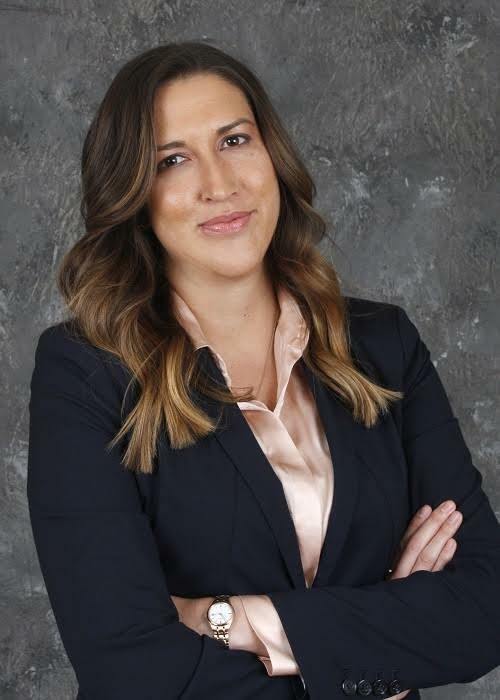 Prior to opening her own firm Mrs. Gomez worked at one of Orange Counties most prestigious and well known family law firms for almost 7 years where she gained a wealth of experience while working on a wide range of cases with varying facts and legal issues. Mrs. Gomez has displayed a deep commitment to her community ever since she attended college at the University of California at Davis by providing legal resources for the under served population in relation to domestic violence and sexual assault cases. Mrs. Gomez continues in her commitment to public service in Orange County, CA through her volunteer work with Human Options where she has aided survivors of domestic violence in navigating the complex court process and procedures since 2010. While in law school she worked with Amnesty International in their Stop Violence Against Women Project. Upon graduating from law school, she was awarded the Center for Children’s Rights Certificate, Trial and Appellate Practice Certificate, and Criminal Law Certificate due to her course work and active participation in the schools competitive Trial Advocacy Honors Board. In the summer of 2016 Mrs. Gomez served as an Adjunct Law Professor for Whittier Law School where she taught a course titled “California Child Custody” to American Law Students studying abroad in China. The course, “California Child Custody”, was a practicum course where she provided practical insight along with actual legal training and education to law students interested in practicing in the area of Family Law upon graduation. Mrs. Gomez is a member of the Orange County Bar Association, Orange County Hispanic Bar Association, and continues to lend her skills to advocacy and policy development for survivors of Domestic Violence through her substantial volunteer work with Human Options. In her spare time, Mrs. Gomez enjoys cheering for the 49ers, going on hikes, spending time with her husband, watching her baby girl grow-up, and enjoy the company of her friends.